Oxford Volleyball Club: OVC end of season tournament! OVC end of season tournament! 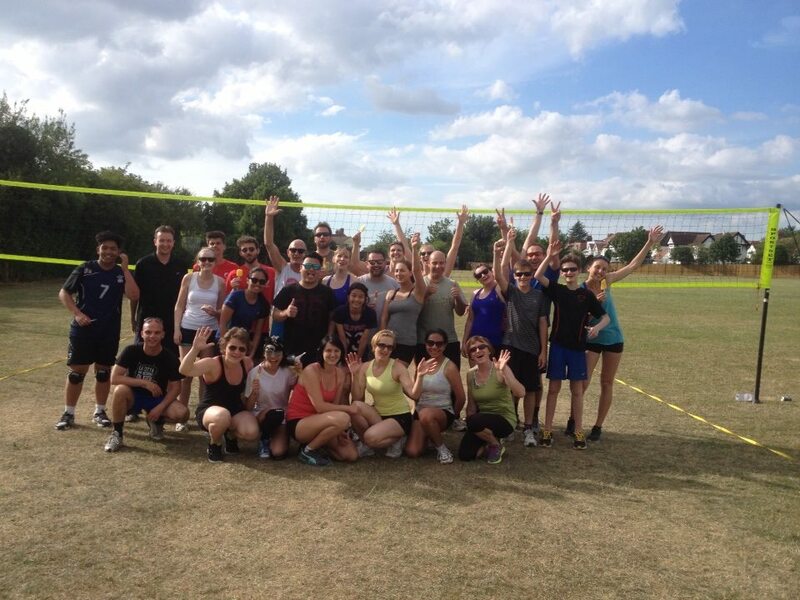 Our end of season tournament last weekend was a fantastic afternoon! Six teams of six went head to head, with players from all arms of the club competing together. Results and photos below - well done to everyone who took part, and congratulations to the winning team!